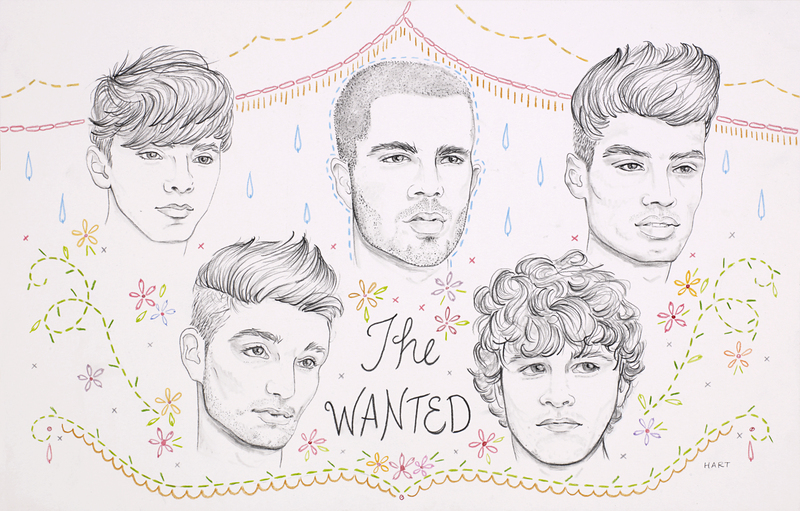 The Wanted Drawing. drawing Von jennyhart tw fanart. HD Wallpaper and background images in the The Wanted club tagged: the wanted maxgeorge sivakaneswaran nathansykes jaymcguiness tomparker. This The Wanted fan art might contain anime, comic, manga, cartoon, comic buch, karikatur, and comics. This is so cool! I would love to be able to draw like that!